‘In commemoration of #XscapeDay in Ga. Nov 6 1year ago our beautiful city honors my girls & I by issuing us a Proclamation… Thank you Atlanta & to everyone responsible for giving my group the keys to the city!! So when I say I got the key to city.. I mean it! In A MAJOR way! !’ Tiny captioned her photo that she shared with fans and followers on her Instagram account yesterday. 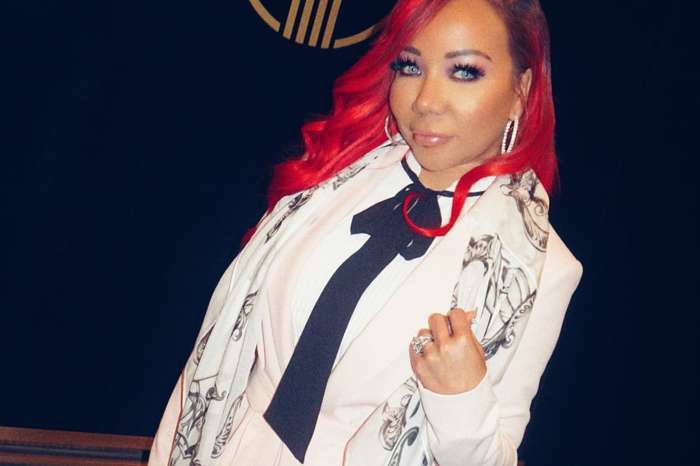 Everyone in the comments section praised Tiny and the ladies from Xscape for all their achievements and the group’s inspiring music. In commemoration of #XscapeDay in Ga. Nov 6 1year ago our beautiful city honor my girls & I by issuing us a Proclamation… Thank you Atlanta & to everyone responsible for giving my group the keys to the city!! So when I say I got the key to city.. I mean it! In A MAJOR way!! #GetUAGirlWitTheKey #NWalkThruAnyDoorUPls #IMayLookLightButImHeavyTho #SwatsHouse #ElevateATL #KingSssh #LivingLegends?????? 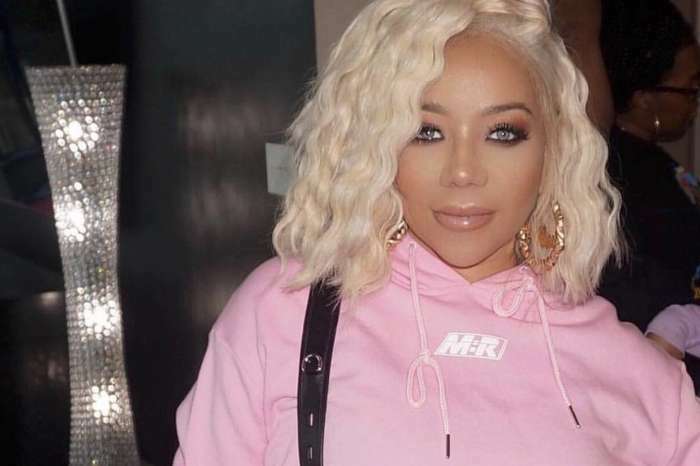 Congratulations are in order for Tiny and the other Xscape ladies, indeed! 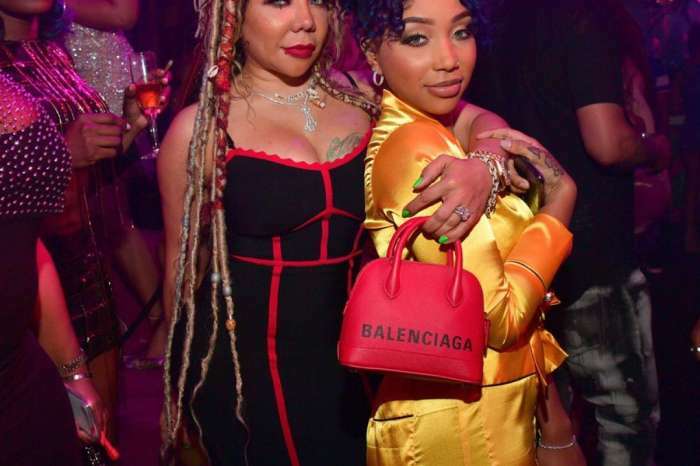 In other news, Tiny recently had the best time while she interviewed Tami Roman and discussed lots of subjects including the new generation and how vital it is to vote.